For those of you who like your Transylvania with edge, but not as the ridge of a vampire’s tooth, then Timișoara is just what Buffy ordered. Although the legend of Vlad Tepeș is the most famous anti-history to come out of the region, it’s the city’s more recent events that have shaped both town and country. 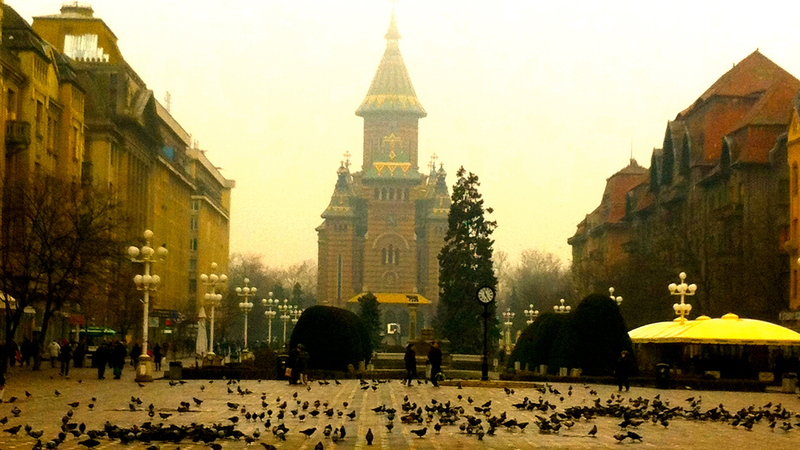 Timișoara is the home of the 1989 Romanian revolution that ousted the ruling party and ended with the execution of dictator Ceaușescu. The bullets that signalled big C’s terminal year are memorialized by the holes dotting the Austro-Hungarian architecture. 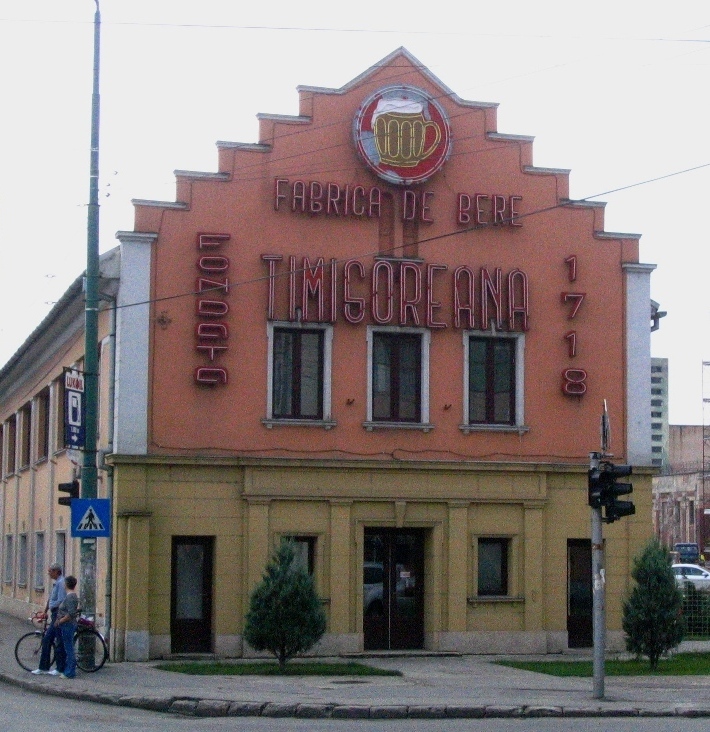 Once a border city within what used to be known as the Banat region, acting as a base for Romans, Turks, Austro-Hungarians, and finally Romanians, Timisoara remains one of the country’s most multicultural (and in turn progressive and developed) cities with large Hungarian, German and Serbian communities. Despite being only the country’s 4th largest city, with its strong economy, growing tourism and great quality of life it is often held up a paragon of modern Romania, and many are hoping to apply the ‘Timisoara Model’ to their own corner of the country. Timișoara’s beaten path is a journey through theology, but for those on a time constraint for finding god the Orthodox cathedral is the sanctuary not to be missed, the Byzantine-inspired interior is worth a prayer or two. While the Banat History Museum, just through Piața Operei tells the story of Timișoara, from the first rampart to the present. The Banat museum is situated inside a 14th century castle and acts as an ideal starting point for a architectural tour into the city’s old center, Piața Unirii. Much of the architecture you will see on the way is thanks to Hungarian architect Laszlo Szekely, who designed in the Art Nouveau Secessionist style began by Austrian Otto Wagner and Hungarian Odon Lechner. The Banat History Museum welcomes you. The National Theater inside the opera house is hard to miss as it is a centerpiece for Piața Operei, but remember the cool kids hang at the smaller Hungarian and German State Theaters on the side of the building. In either case, one cannot visit România without seeing some theater; don’t worry, the language barrier won’t stop you from appreciating the passion of the people. Cafes on the Bega Canal prove a chill respite in the hot weather months when temperatures sometimes reach 95 degrees F, while a tour of the many churches will provide sanctuary in the winter. A hipster is only worth the beer in his hand and what better place to score a brew-ski in Timișoara than the old Timișoreana brewery: tour included. Ursus, another local beer, bought the brewery in 2001 but still manuafactures Timiș’ favorite refreshment since 1718 the inaugural year the city joined the Hapsburg empire. Follow your local brew with a visit to the old tobacco factory built in 1846. But don’t end the evening drinking away your recent memories, instead take a long walk across the bridge and down Stradă Zoe to Scart Loc Lejer where an old house hosts a wacky bar with bunk-beds lining the walls and coins glued to the tabletops. A tiny theater in the back of the bar runs off-the-wall performances by Auăleu Teatru. 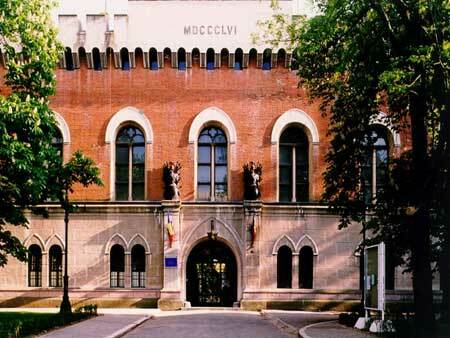 In România need has given rise to creativity and no space is wasted. One of Timi’s endearing nicknames is “the city of flowers,” due to the parks surrounding the city center. Rent a bike and take a spin through the botanical garden, over the bridges and back through the parks-to grandmother’s house we go. Festivals-wise and jazz, theatre, film and even graffiti festivals take place annually, but probably pick of the bunch is the world music festival, Plai, which takes place in the green environs of the Banat Village Museum. Hotel Timișoara: location, location, location right in the middle of the action in Piața Operei. Hostel Costel is a new arrival owned and operated by a trio of young people, one of which greeted me at the door with “we’re all drunk here,” while he all but twirled his ample mustache (inspiration for the logo, by the way). Shared dorms have ten or twelve beds and there are two private rooms with twins. All the sleeping areas are situated in rooms with a spacious airy feeling: well-designed and hospitable. During the off-season you’ll find the owners throwing parties in the kitchen, all guests are invited, not only invited but treated like rock stars. Village life persists not far outside the city center. Inside this malaise of stray dogs, thrashed streets and one-story housing is an oasis of romance known as Boutique Hotel Fleurs d’ Temps. The Victorian-themed lobby and cafe area echo a bygone opulence complete with antique piano and lamps depicting English hunting scenes. The hotel is a remodeled family home, and the staff is made-up of one woman. Every guest is treated with the honor of a family guest by the petite and charming hostess, who cooks, cleans rooms and manages to look fabulous while doing it all. 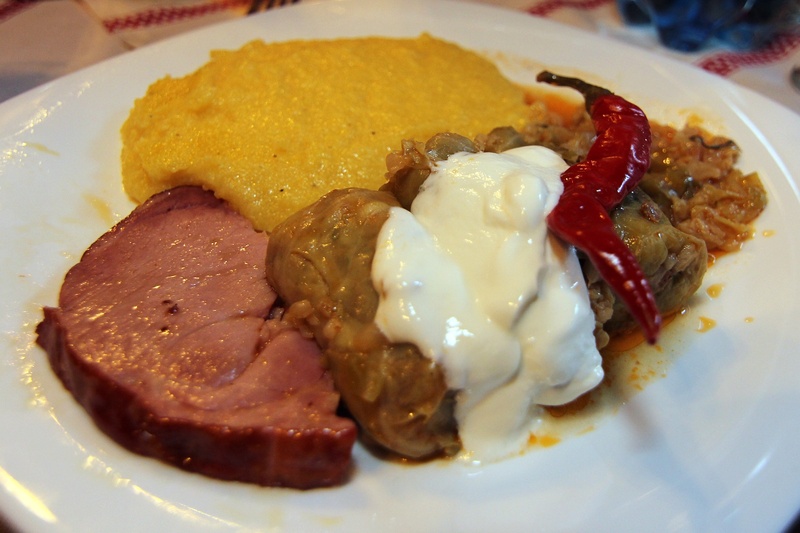 Traditional Romanian food is NOT just sausages. Get the real deal at Timișoreana (yes, the same name as the beer) Restaurant in Piața Operei. Platters for two are cheap, at about $10, they’ll fill you both for the evening: roast peppers, pork dishes, pickled salads and mamaligă abound and thank the stars for it before a night of drinking. The beers are big and cheap. Casa Bunicii is a more romantic place for traditional fare with floral print wallpaper and dollies to keep you company while you devour that ciolan. Grab a decent sandwich for a midday snack at one of two Luca’s locations; one right next door to Timișoreana and the other in the Piații Unrii. If you long for food of a different origin than the country you are currently visiting than consider the Iulius mall. I know, I know “who is their right mind?” But the international food court is an impressive blend of flavors from some surprising countries and they offer a discount to students. Meat, cream and polenta. Enjoy arteries. The crumbling edifices of Timișoara’s structures look innocuous enough in the daylight, but by night the interiors are alive with students and long-suffering Romanians swilling to the rhythm. Two floors occupied by Cuib d’Arte on the second floor and a no-name art bar (you won’t find a sign anywhere) below provide shelter for conversation, DJs and impromptu dance parties. The inner courtyard is filled with seating in the good weather months. There is no signage on the street, just follow the artsy-looking locals through the tall wooden doors on your right (if you’re walking from the center). If the madness of driving on Romanian roads has left you with energy to spare then a visit to D’Arc is an order. Nothing beats the bumpin’ and grindin’ of the last of the Romans, even Austria couldn’t get rid of that. Timișoara does host an international airport that major carriers, such as Lufthansa, regularly fly into. However, the cost is sometimes prohibitive so try searching for flights to Budapest or Belgrade. Both of these cities have regular train and bus routes to Timișorara. Taking a train in Eastern Europe is a commitment so be prepared for leisurely travel times. Once in the city, walking is the best way to get around: distances are short and the scenery dynamic. The historic tram cars are fun and rides are inexpensive, but not all locations are accessible by tram or bus. Educate yourself on the 1989 revolution with a short video at Balcanicaucaso.org. 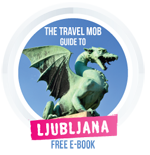 But for more touristy info visit România Tourism’s official website, it’s easy to navigate and provides links. Timisoara2021 is a blog dedicated to promoting the city’s highlights to boost it’s support in the competition for European Capital of Culture in 2021. Timisoreni.ro is handy for addresses and maps. Frommer’s offers a comprehensive city guide in print. 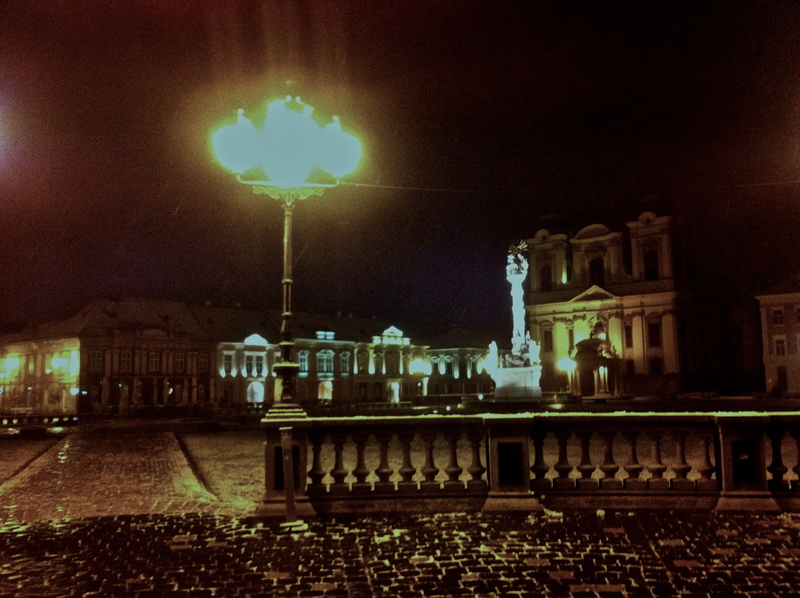 However, to get a true sense of the place check out Herta Muller, who studied in Timisoara. She writes candidly about life in România during Ceaușescu. Her novel Everything I Possess I Carry with Me (or The Hunger Angel, depending on the translation and edition) won her international acclaim and a Nobel Prize in Literature. No one can stop you, so go ahead and do it, watch Nosferatu again. The Way I Spent the End of the World made waves at Cannes a few years back and director Radu Muntean’s The Paper Will be Blue follows a dissident soldier on the night of the 1989 revolution. Featured image by The Noizz. 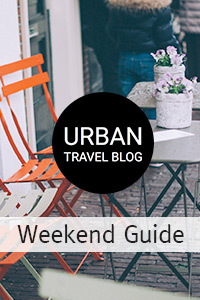 I love this guide for Timisoara, one of the most beautiful Romanian cities. You should also visit other cities or regions in Romania as well. You’ll be surprised of how different various cultural aspects can be from one region to another. Constance snuck out of a Chicago theater’s backdoor two year ago with a one-way ticket to Spain. Her travels have taken all over Europe living in family homes and artists flats feeling the rhythm of each place.